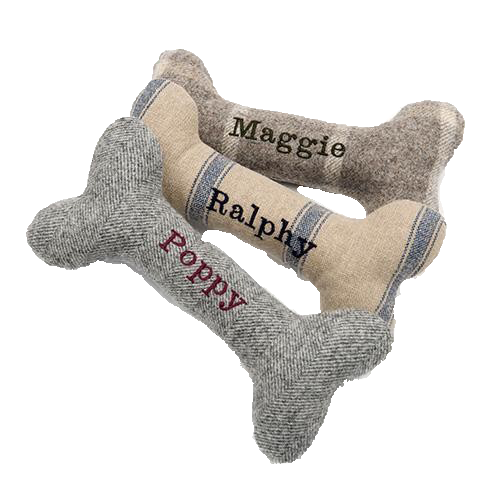 Shop our range of lovely personalised dog accessories. We have everything from personalised pet blankets and personalised dog bowls to even personalised dog birthday cakes! All our personalised dog accessories make wonderful gifts for the dogs who have everything.